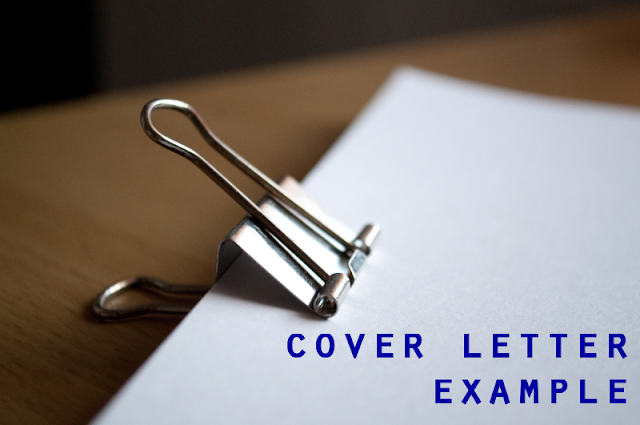 There are different kinds of the cover letter examples but you share a unique information about it. Such type of the information is always good and it is helpful for the people. This information is proving so fruitful for me. No Doubt Cover Letter is so important for First Eye View of the Recruiter or any Kind of Examiner.